The goal of this class was to help students critically evaluate, from an ethical point of view, human beings’ interactions with the natural environment. We pursued that goal along two main lines: by learning how ethical ideas can be applied to environmental issues, but also by reflecting on the use of scientific information in ethical arguments about environmental policy. Please see the syllabus for a full explanation of the goals of the class. The websites you can reach from the other pages on this site all follow the basic structure embodied by these guidelines. The students were encouraged to use the features of the medium as they designed attractive, well organized sites. 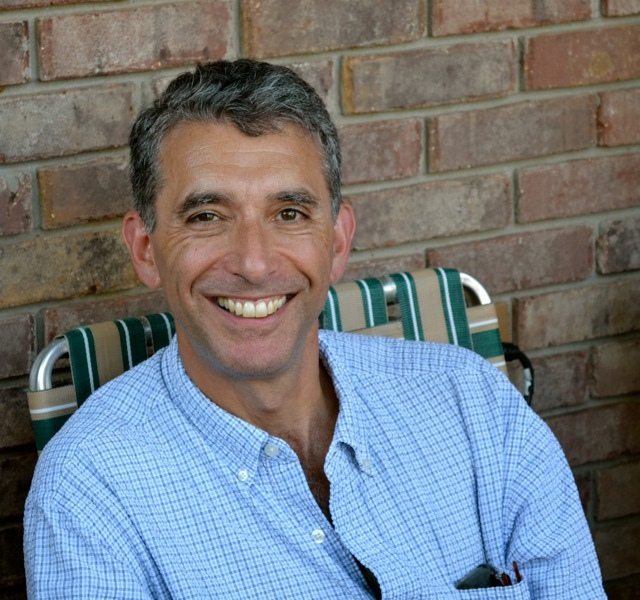 ZEV TRACHTENBERG is a Professor of Philosophy at the University of Oklahoma. He focuses on social and political philosophy, and approaches environmental issues from that point of view. He has a longstanding curiosity about the ways human beings interact with and transform the landscape. A summary of his research and teaching interests can be found at his departmental webpage.